Welcome to Cotton Mesa Ranch, 10,000 acres of prime elk habitat deep within the canyons and mesas of southeastern Colorado. 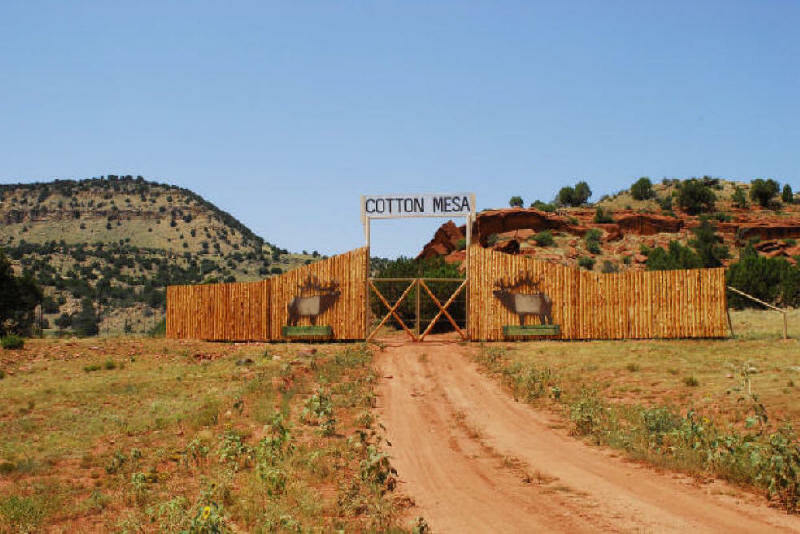 The Cotton Mesa Ranch is home to a dense population of game and also provides the comforts of a first class hotel. The unique location allows guests to experience real wilderness hunting without sacrificing a luxurious vacation. Breathtaking scenery in the prime Colorado country, makes this a little slice of hunting heaven. This region grows big bulls and keen management has maximized the potential of this prolific area. Experience world class hunting in Colorado country with our experienced and knowledgeable guides. No one know the canyons and mesas like the Cotton Mesa Ranch staff! The owner of Cotton Mesa Ranch, Carter’s Country, has been delivering the finest hunting equipment throughout the Houston area since 1961. 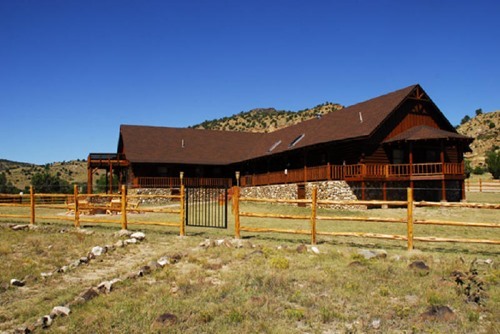 Cotton Mesa Ranch offers a variety of packages for you to get up and running in no time flat. Simply choose your desired package, fill out the form, and we’ll take it from there. Let’s go hunting! Choose from any of our 9 different packages specially designed to ensure our guests leave happy at the end of their hunt. Once you’ve chosen your perfect package, simply fill out our Plan Your Hunt form and we’ll be in touch for final details. Download our official Cotton Mesa Ranch gear list and packing guide. Pack, get ready, and we’ll see you at the ranch. No matter the class of hunt you choose, we dedicate our time and efforts in providing the best possible hunt and overall time for each and everyone of our clients. Cotton Mesa Ranch is proud of our track record of success and happy clients. Take a look at our guests comments to see why everyone is so excited about our ranch. I truly felt like I was leaving a group of my long-time friends when we pulled away from the lodge. My hat is off to Travis and the operation that you folks are running there! I hope you’ll have me back in the future as i can’t wait to have more friends join me for another visit to Cotton Mesa. Just wanted to drop a quick note to say thank you for enabling me and my friend, Steve, to enjoy Cotton Mesa Ranch and all that it has to offer. Travis and your team truly made it a “hunt of a lifetime” for us. They anticipated every need and made sure that we enjoyed the experience from the time we pulled in the gate through the time we pulled away. Thank you so much for all that your guides did for me during our stay there. 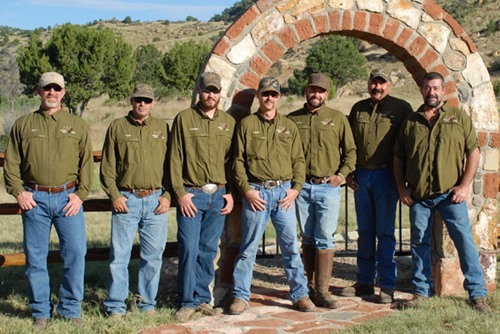 The guides and employees at Cotton Mesa are superb and dedicated to making the hunting experience a great, lifetime memory. 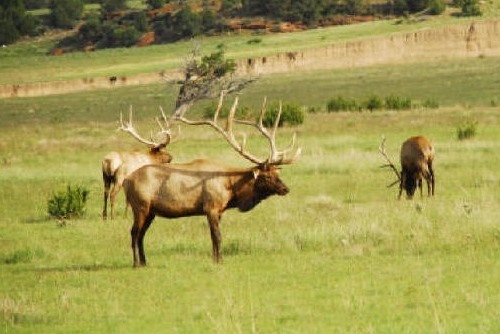 Stretching 10,000 acres, Cotton Mesa Ranch sits deep within the canyons and mesas of southeastern Colorado’s prime elk habitat. 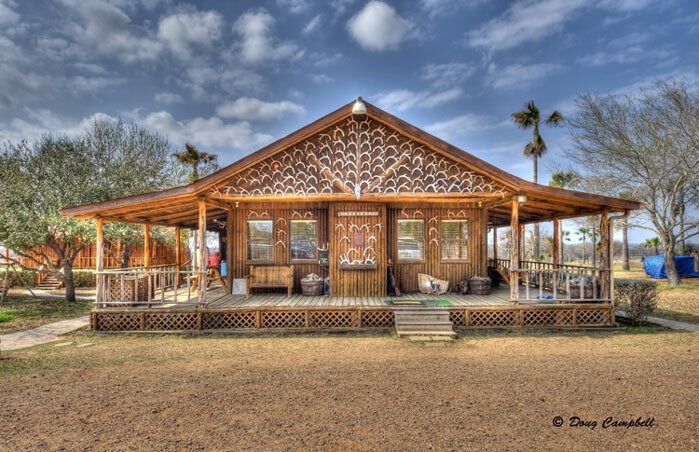 Apache Springs Ranch is a slice of heaven nestled in the Texas hill country, well known for producing some of the finest trophy whitetail in Texas. Carter’s Country purchased our first 4,000 acres of Sombrerito Ranch in 1978 and have continued to add to it through various purchases until 1984.